North Shore Swim Club is a USA-registered swim club in the New England Swimming community. We are located North of Boston, Massachusetts. NSSC has home pools along route 128, route 93 and route 3. Locations are: ST. Johns Prep in Danvers, Medford High School in Medford, Gordon College in Wenham, Minuteman Vocational Technical High School Lexington, Boston Sports Club Lexington, Hanscom Air Force Base, Bedford and Shawsheen Technical School in Billerica MA. We host swim competitions for all levels of children, utilizing Salem State University in Salem, MA, St. John's Prep in Danvers, MA, and MIT in Cambridge, MA. NSSC is a team dedicated to helping swimmers of all levels achieve their potential. 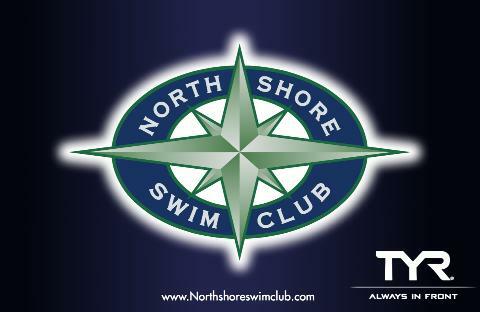 For those of you interested in joining North Shore Swim Club or finding out more about us, Please click here!